Here are two things I love, married. Deviled Eggs. My mom used to make these for summer parties when I was young. I always loved them. 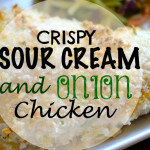 Sour Cream and Onion. I have always had a thing for Sour Cream and Onion Chips. 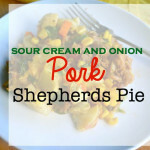 So much, that I have also made a Sour Cream and Onion Shepherds Pie and Sour Cream and Onion Baked Crispy Chicken on this blog. Usually, deviled eggs would call for mayonnaise. These don’t have any mayonnaise, just sour cream. You could make these healthier by using Greek Yogurt too. This week my local grocery store had eggs for .69 cents a carton. I decided that this was the week I would try these. 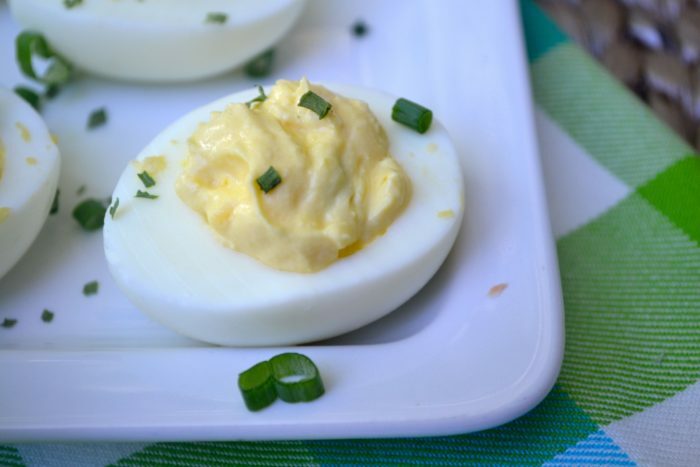 There is one simple thing you have to follow for tasty deviled eggs. You need to follow the correct directions for boiled eggs. 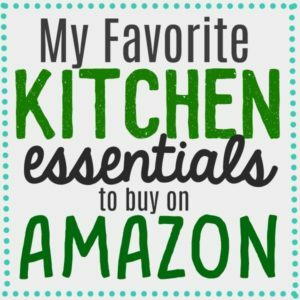 I have done this wrong too many times and ended up with eggs that were underdone or overdone. Here is the simple formula for hard-boiled eggs. Method: Hard Boil your eggs. 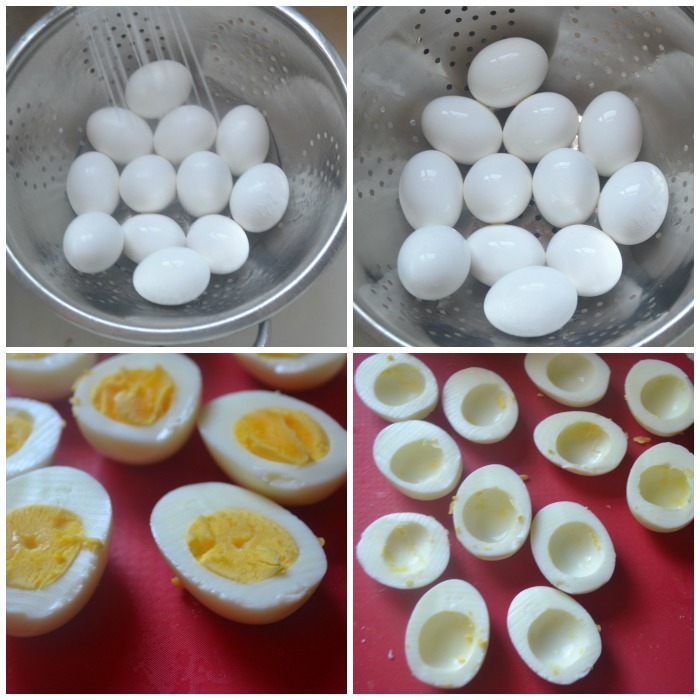 Bring water to a rolling boil and boil eggs for 10-11 minutes. remove from water and rinse the eggs with cold water. Peel eggs. Cut each egg in half and remove the yolks. Place the yolks in a bowl. 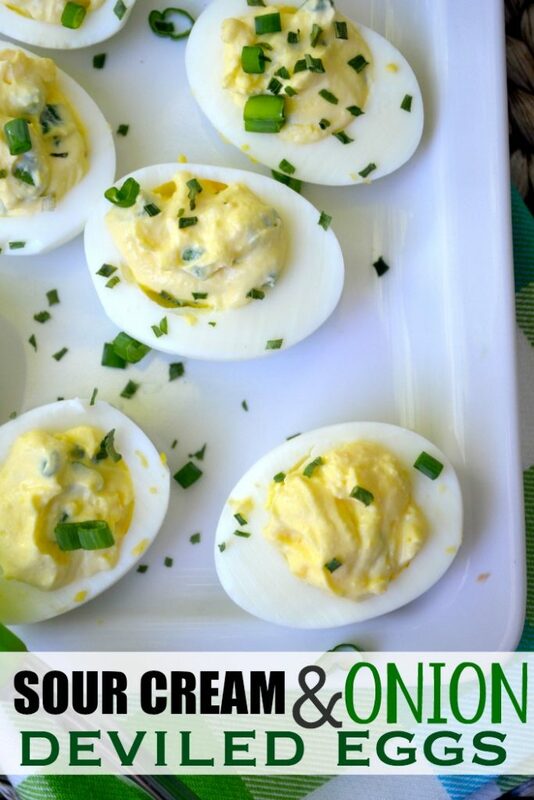 Mix the yolks with sour cream, chopped green onions, onion powder and sea salt. Using a spoon or a cookie scoop, place the mixture back in the eggs. These were soooo good. Better than a regular deviled egg, I promise. 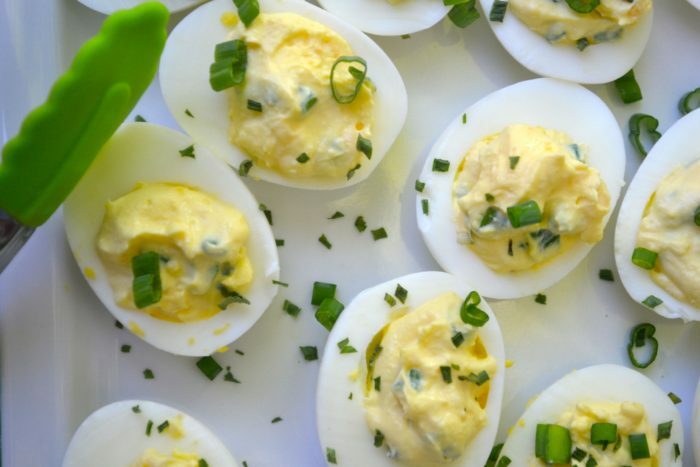 If you like this recipe, then you might want also to try my Sriracha Deviled Eggs. 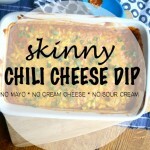 I love the idea of switching out mayo for sour cream! I would have never thought of it. 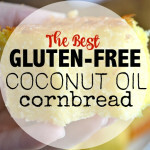 What a fantastic spin on my favorite snack! What delicious flavors! And i love deviled eggs all year long! WOuld you be very shocked if I say that I have never ever made deviled eggs? 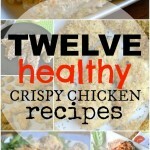 Your recipe is tempting me to drop everything and try to. 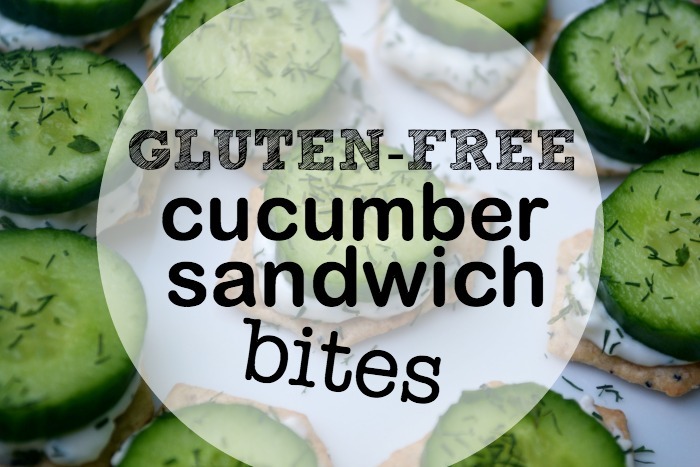 Mmm, these look so simple and delicious! I can never resist a good deviled egg 🙂 I like to put bacon in mine! Want to know a nifty trick to alwaYs have easy peel eggs—even if they are Fresh from the hen’s bottom? Instead of boiling, steam them for 20 minutes, theN plunge in cold water. Peels great every time! Thanks Lisa! I will have to try that!! !